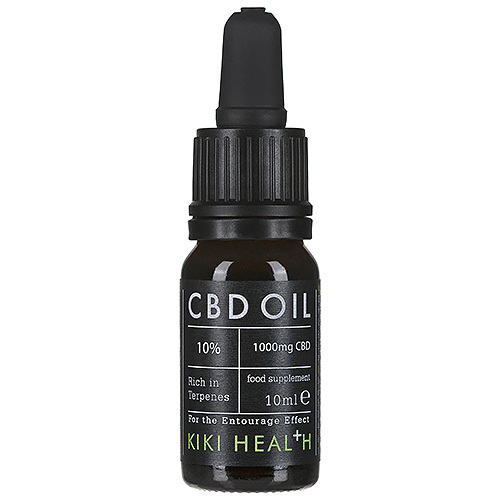 KIKI Health’s CBD Oil is a highly concentrated formula which contains 10% pure CBD. The oil has been extracted only from the tops of the fresh hemp plants ensuring total effectiveness, and then mixed 1:1 with hemp seed oil. Bottle size - 10ml: Approx 200 drops. Each drop contains approx 5mg CBD per drop. 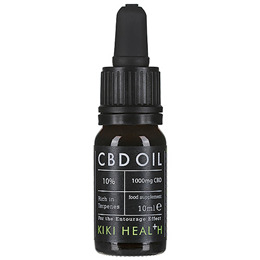 Below are reviews of KIKI Health CBD Oil 10% - 10ml by bodykind customers. If you have tried this product we'd love to hear what you think so please leave a review.